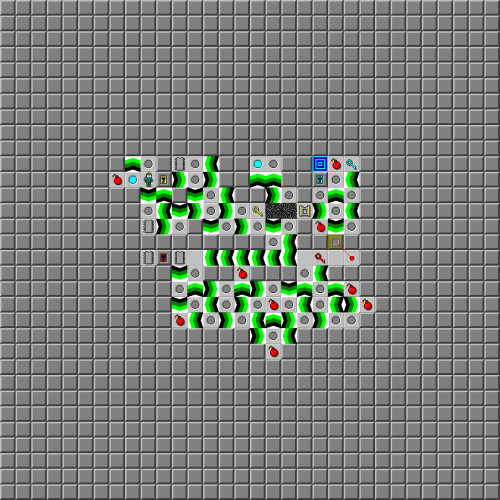 Split Path - The Chip's Challenge Wiki - The Chip's Challenge Database that anyone can edit! 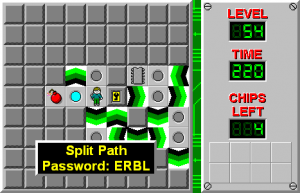 Split Path is the 54th level in Chip's Challenge Level Pack 4. It was created by Zane Kuecks. 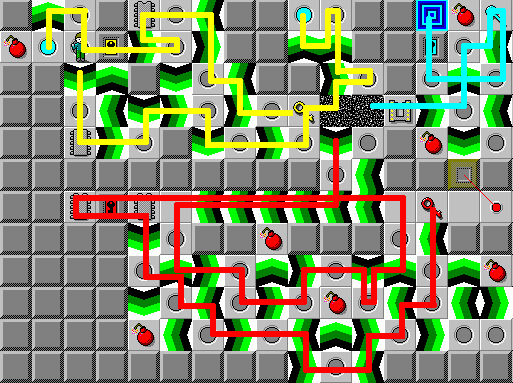 After completing two passes through the red key section, clone enough blocks to fill the force floors to the west, allowing you to return north to the socket. This page was last edited on 29 March 2019, at 09:20.